Eugene is 25 year participant of Sculpture in the Park and an elected professional member of the National Sculpture Society. Eugene received a Bachelors degree with Honors in Biological Sciences from the University of Montana in 1979. 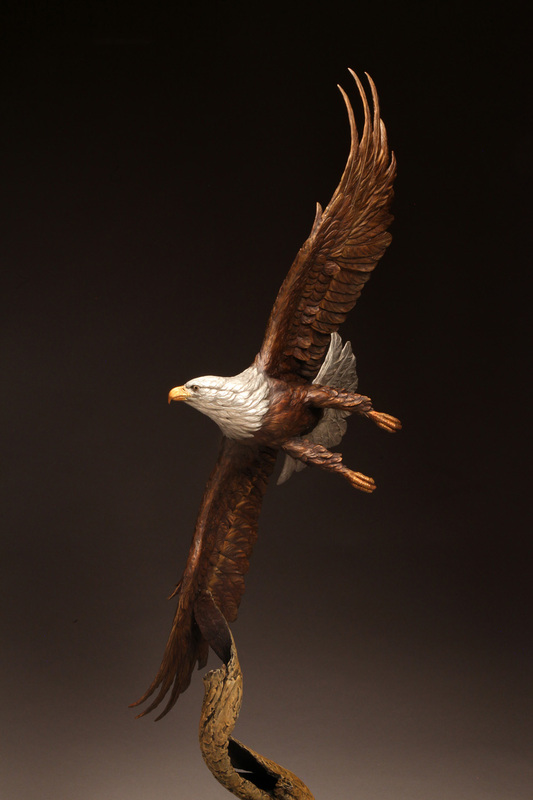 Working primarily in bronze, his work blends accuracy, detail and artistic sculptural design to capture motion and the essence of each subject. 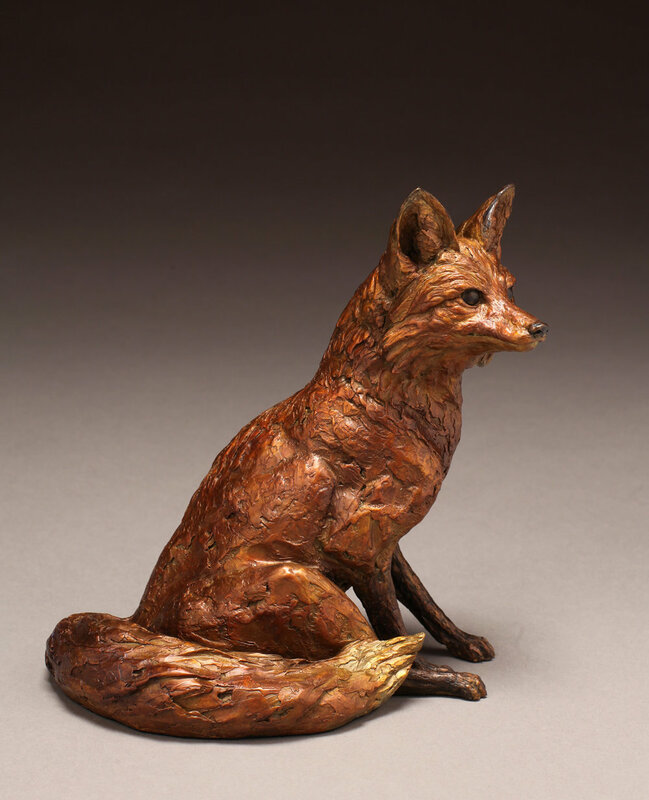 .His sculpture has been awarded the Margaret Hexter Award for Creative Sculpture at the National Sculpture Society's Annual Exhibition. His work has been displayed in The White House, Washington, DC, the New Britain Museum of American Art and is in the permanent collections of the prestigious Brookgreen Gardens, Murrells Inlet, SC, The Ella Sharp Museum of Art & History, Jackson, MI and The George W. Bush Presidential Library, Dallas, TX.